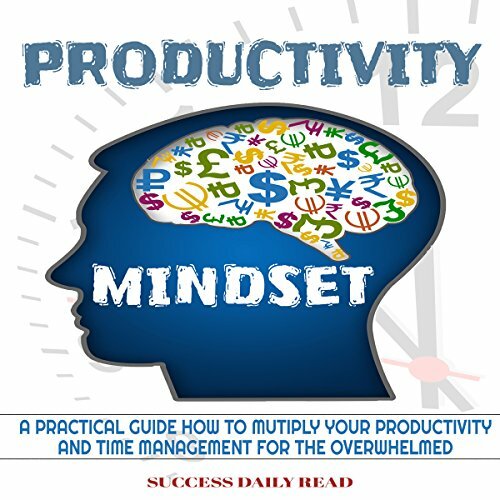 Showing results by author "Success Daily Read"
Do you feel like productivity is out of your reach? Do you struggle day in and day out to beat procrastination and finally achieve the success that you so rightly deserve? Maybe you are fed up with the tips and tricks that people try to tell you, and you want to get to the bottom of the problem, or maybe you just feel that you want something a little different. If that sounds like you then this audiobook can help! You work hard. You slog away for hours at your job, day after day, and yet you still never seem to get it all done. You're stressed, you're burnt out and you've had enough of this. Other people seem to get things done with ease, but you're still struggling and there doesn't seem to be any time left over for you. If you've ever found yourself feeling this way and asking these questions, then you have come to the right place. 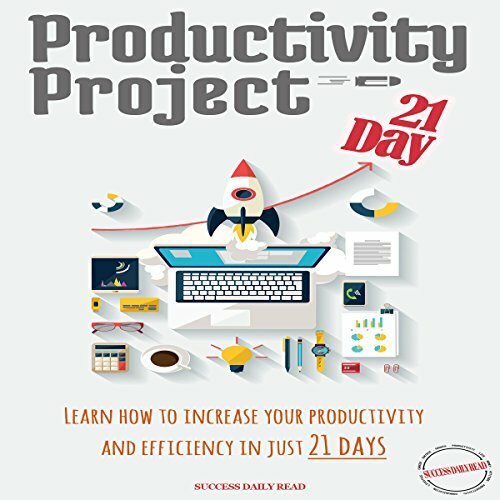 In this audiobook, we discuss the secrets of productivity and best of all, how you can over-haul your life in just 21 days!